the Brazilian art, giving the most popular theories for the origins and purposes of this movement that combines the grace of dance with lethal self-defense techniques in a unique game-song structure. 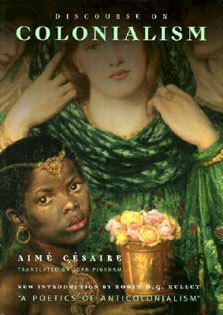 He discusses some of the most famous capoeristas and their influence on the art. In addition, he describes how the two major branches of capoeira (Angola and Regional) came about and the differences between them. 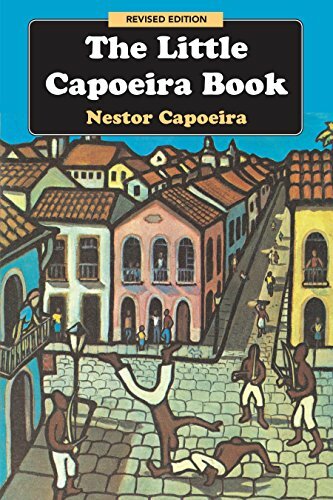 The Little Capoeira Book’s clear descriptions of the game, or jogo, explain the actual application of capoeira, vaguely similar to sparring but very different in purpose and style. The music of capoeira, which is played during all jogo, is also examined, along with its main instrument, the berimbau. The author includes a how-to guide with photographs showing basic moves for beginners, with offensive and defensive applications for simple kicks, takedowns, advanced kicks and movements, head butts, hand strikes, and knee and elbow strikes. Each technique is vividly depicted with drawings that are easy to understand and learn from, and mestre capoeira includes an explanation of both Angola and Regional versions.